The Hustle Trailer: British Anne Hathaway Teaches Rebel Wilson to ScamIt’s a gender-switched Dirty Rotten Scoundrels remake. Hathaway and McConaughey Are Reportedly Pissed Studio Is Burying Their New Film“We had the best intentions for Serenity,” the studio said in response. Let’s Talk About the Bonkers Twist in SerenityThe sun-drenched neo-noir starring Matthew McConaughey and Anne Hathaway leans into its own madness so hard, it’s difficult not to be impressed. Anne Hathaway Won’t Make Princess Diaries 3 Until the Script Is ‘Perfect’Annie and Julie only want the best for you. Serenity Is Bad — But There’s Some Method to Its BadnessWriter-director Steven Knight has set himself a very weird task and held firm. Anne Hathaway Ascends to Grand High Witch for the Witches RemakePlease go full camp. Hell Yes, Anne Hathaway Is Doing a Todd Haynes MovieHathaway will star in DuPont with Mark Ruffalo and Tim Robbins. Anne Hathaway Might Be Starring In The Sesame Street MovieShe has reportedly been offered the lead human role. Remember the Time Anne Hathaway Dated a Con Man?The actress has more in common with her Ocean’s 8 character than you might think. Anne Hathaway Wants Matthew McConaughey to Kill for Her in Serenity TrailerAnd Jason Clarke is giving you a whole look. Anne Hathaway Is the Best Part of Ocean’s 8She, uh, steals the movie. In the Battle Between Team Colbert or Team Stewart, Meryl Streep Is Team ColbertAnd Colbert can hardly believe it. Mudbound’s Dee Rees Returns to Netflix for a Joan Didion AdaptationAnd this time, her lead will be Anne Hathaway. Cate Blanchett Hopes Ocean’s 8 Is ‘Encouraging Children to Crime’Metaphorically speaking! John Krasinski ‘Couldn’t Get’ Anne Hathaway Prior to Romancing Emily BluntWhat could’ve been? 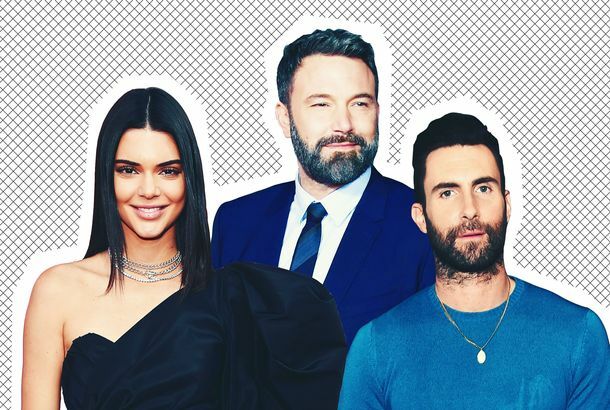 The 7 Craziest Celebrity Real Estate Stories of 2017Some light reading for your Friday. We’re Inching Closer to Another Princess Diaries FilmGEN-O-VIA! Anne Hathaway Reportedly Slips on Those Insane Pink Pumps for the Barbie MovieAs producer Amy Pascal hinted earlier this month, your Barbie dream casting choice is an Oscar-winner after all. 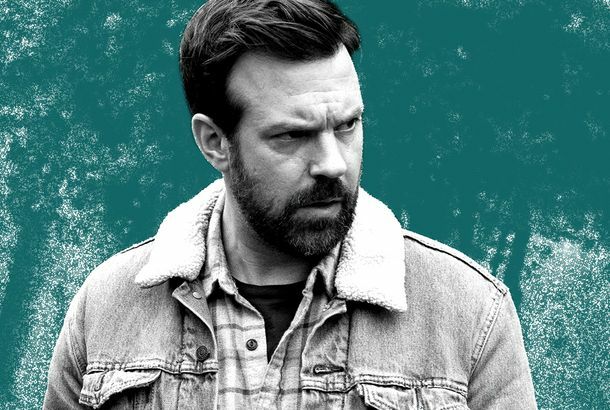 Toxic Nice Guys Are Hollywood’s New Favorite VillainJason Sudeikis in Colossal is the latest nice guy with a hidden dark side. 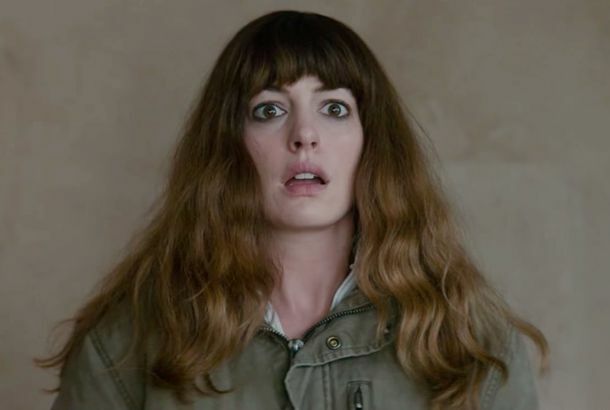 The Biggest Star of Colossal Is Anne Hathaway’s WigIn a literal sense. 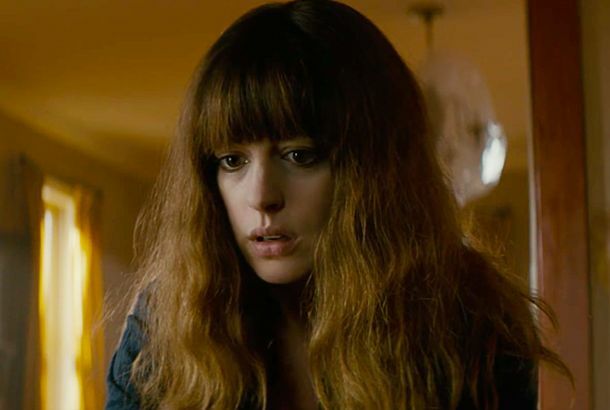 Movie Review: Colossal Finds a Monstrous Metaphor for Female EmpowermentA giddy rom-com of debauchery slowly transforms into a grim psychodrama about a woman’s loss — and recovery — of power. You Won’t Find a Better Metaphor for Alcohol Than What Anne Hathaway Told Us▶️ Who is the real monster here? 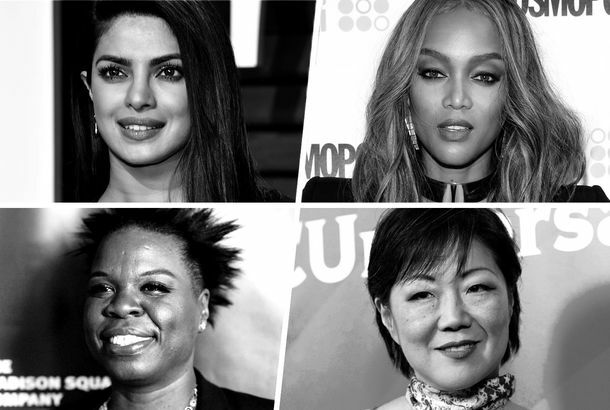 25 Famous Women on BullyingLeslie Jones, Hillary Clinton, Tyra Banks, and more on rising above their haters. It’s Not Cool to Hate Anne Hathaway AnymoreWhy is it bad for a woman to be big, and to inhabit that space fully? Colossal Gives Us the Selfish and Sloppy Female Hero We’ve Been Waiting ForColossal isn’t consumed with introducing a typical “strong female character.” It’s more interested in the ranging toxicity of the male ones. 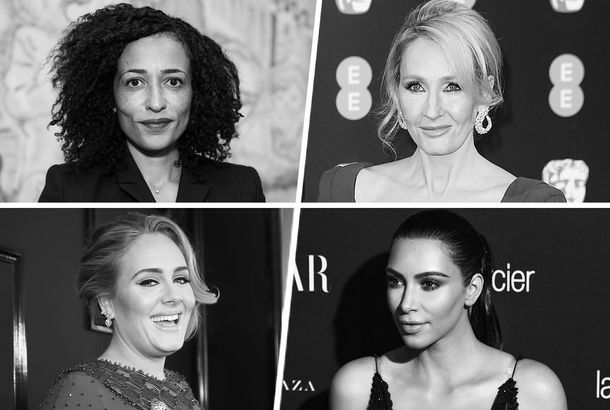 25 Women on Being FamousZadie Smith, Adele, J.K. Rowling, and more on what it’s really like in the spotlight. 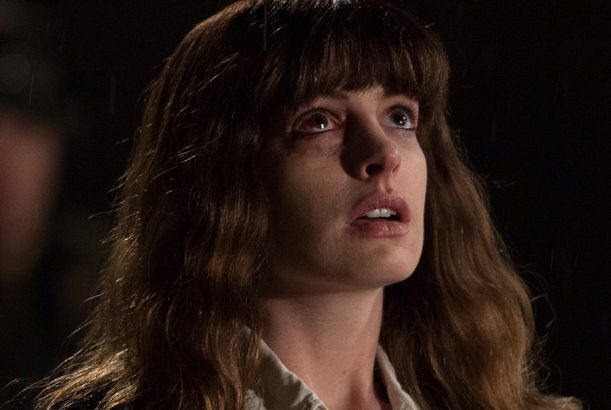 New Colossal Trailer: Anne Hathaway Mind-Controls a City-Destroying MonsterTFW you come out of a blackout and are psychically linked to a huge monster. Turn Anne Hathaway Into a Monster With This Colossal SliderSlide over this image to make Anne a dancing beast. Anne Hathaway Admits Her Oscar Speech Was FakeBecause Les Mis took its toll. 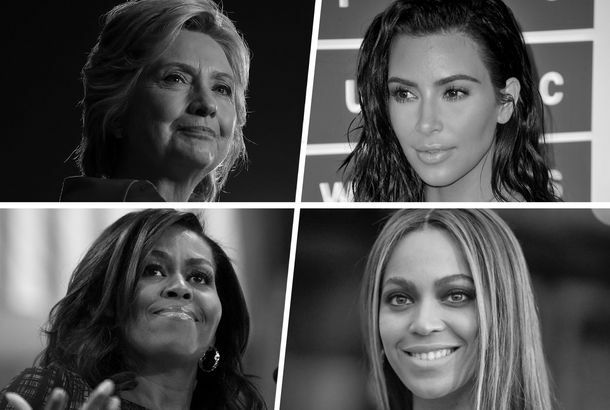 25 Famous Women on Dealing With HatersMichelle Obama, Beyoncé, Hillary Clinton, and more women on shaking it off. Behind the Scenes at the Toronto Film Festival’s Hottest PartyMichael Shannon seems to be having a grand ol’ time. Toronto: You Won’t Believe Anne Hathaway’s Crazy New Monster MovieColossal, a giant-monster movie, has a premise like no other. Anne Hathaway Loves the DC Universe, Says Anne HathawayCan someone get this girl a Catwoman solo film? Barbra Streisand’s Duets With Movie Stars, Ranked From Least to Most CharmingAll the Hollywood stars Babs convinced to sing with her. 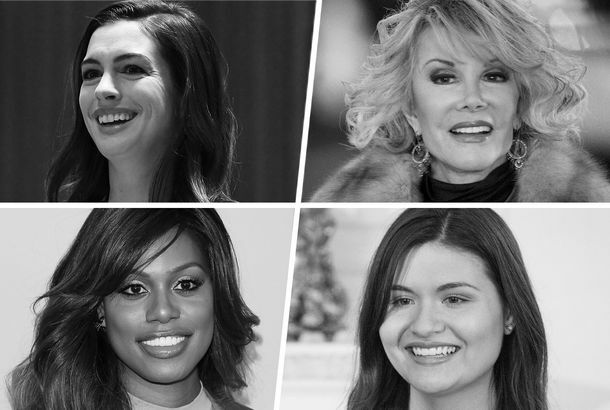 Hathaway to Star in Live Fast Die Hot AdaptationBad girls do it well?